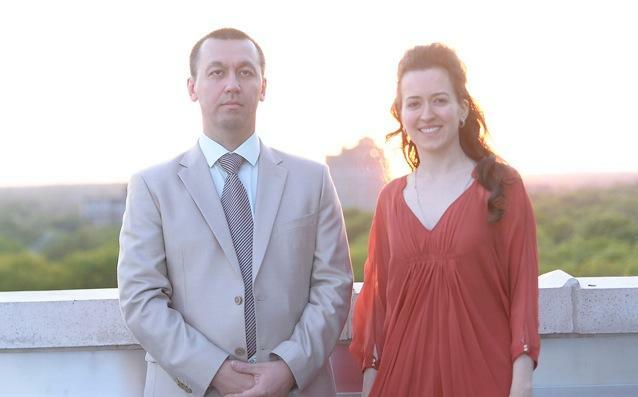 Gata Kamsky hopes to defend his title as U.S. Champion and Irina Krush looks to repeat as the U.S. Women's Champion this May. If this news sounds familiar, it’s because St. Louis has firmly planted itself as the defacto home of U.S. Championship chess. 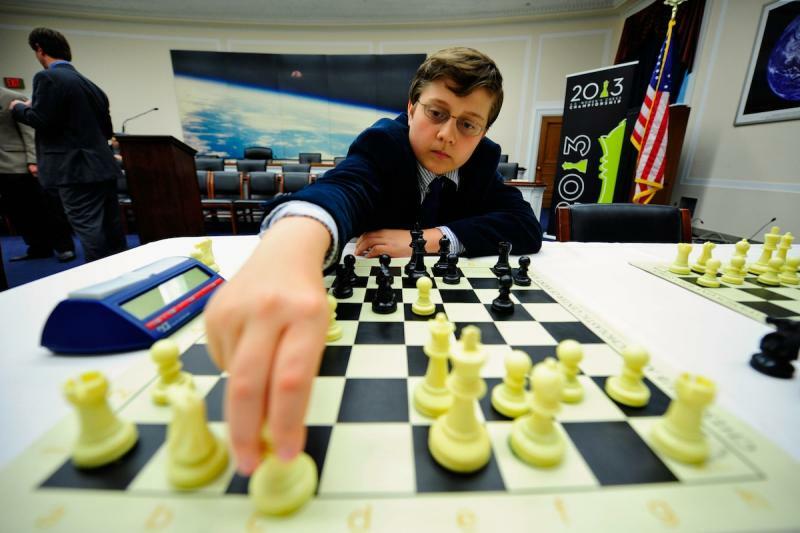 This marks the sixth consecutive year the U.S. Championship and U.S. Women’s Championship will be held in St. Louis, and the fifth year running for the U.S. Juniors, all held at the Chess Club and Scholastic Center in the Central West End. The 2014 U.S. Championship features a prize fund of $171,000 and a 12-player field. The U.S. Women’s event offers a 10-player field and a prize fund of $65,000. These events will be held simultaneously May 7 – 21. 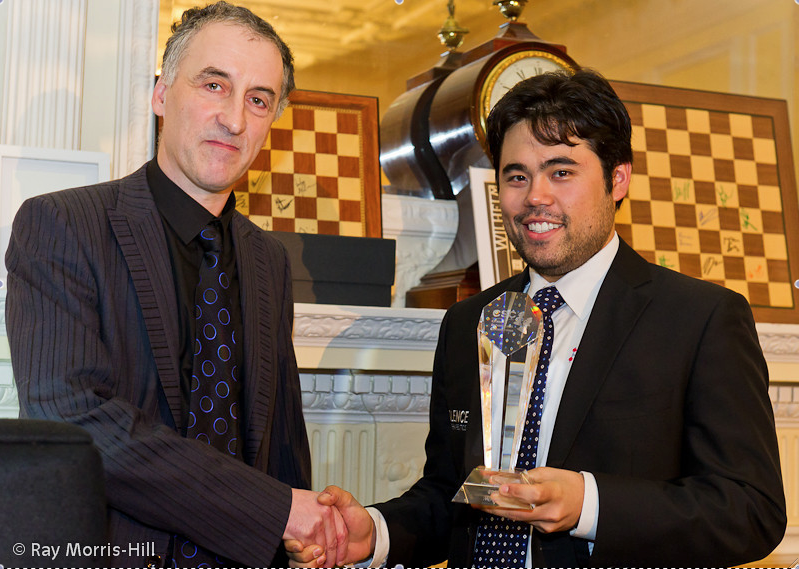 *Nakamura declined his invitation in 2011 and 2013. It’s important to note that women can play, and have played, in the U.S. Championship. The event is simply for the top players in the country, male or female. Krush, the top female chess player in the U.S., currently ranks 43rd overall. The No. 1-ranked player in the U.S., Nakamura, moved to St. Louis in 2010. At just 26 years old, he is already a three-time U.S. Champion, which is even more impressive considering he has been absent from the main dance twice over the past five years. Last year he declined the opportunity to defend his title in order to compete in Norway Chess 2013. This super tournament featured the best players in the world, including the world’s top three at the time, Magnus Carlsen, Levon Aronian and Vladimir Kramnik. It’s tough to fault the top player in the U.S. for choosing to compete against the world’s best, but chess fans across the world are certainly hoping Nakamura will elect to play in this year’s U.S. Championship. His brilliance over the board makes for some exciting action, and he’s playing, quite possibly, the best chess of his career right now. 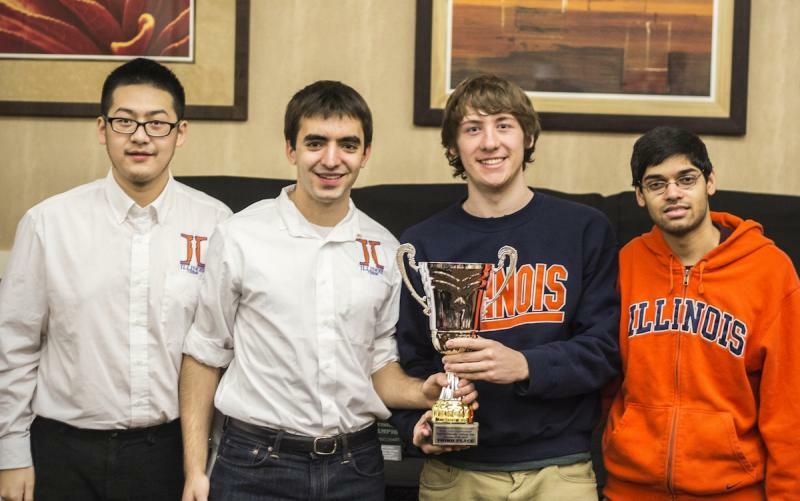 The only sure-fire invitees of the 2014 U.S. Championship thus far are GM Gata Kamsky (the reigning champion), GM Josh Friedel (the 2013 U.S. Open Champion), and GM Daniel Naroditsky (the 2013 U.S. Junior Champion). Nine invitations remain, and they’ll be awarded to the top remaining eight players by rating, and one wildcard. Last year, American-born Italian Grandmaster Fabiano Caruana expressed interest in participating in the U.S. Championship, but he was declared ineligible to play due to restrictions by FIDE, the World Chess Federation. Caruana, 21, plays under the Italian flag, and last year’s U.S. Championship served as a qualifier for another major international event. This year those restrictions don’t apply, and Caruana, now ranked No. 6 in the world, would make an elite event like the U.S. Championship even more prestigious. It would make for a historic U.S. Championship if Nakamura (No. 3 in the world), Caruana and Kamsky (No. 41 in the world) all were butting heads over the board this year along with nine other hopefuls. In the U.S. Women’s Championship, Krush and Zatonskih have been dominant, but Tatev Abrahamyan has emerged as a viable challenger over the past couple of years. She recently achieved the necessary requirements to earn the title of International Master, and she hopes to end the almost decade-long stranglehold Krush and Zatonskih have held on the title. Following the two main events, 10 of the top juniors in the country will do battle at the 2014 U.S. Junior Closed Championship June 20 – July 1. This event is for the top players in the nation under the age of 20, and the winner receives an invitation to the 2015 U.S. Championship. For spectators, the Junior Closed championship offers more blunders, upsets and unexpected twists than either the U.S. Championship or U.S. Women’s Championship, and it’s always exciting to see which rising star might one day challenge Nakamura and Kamsky for the title of U.S. No. 1. I can’t wait to see who’s going to reign supreme in 2014.